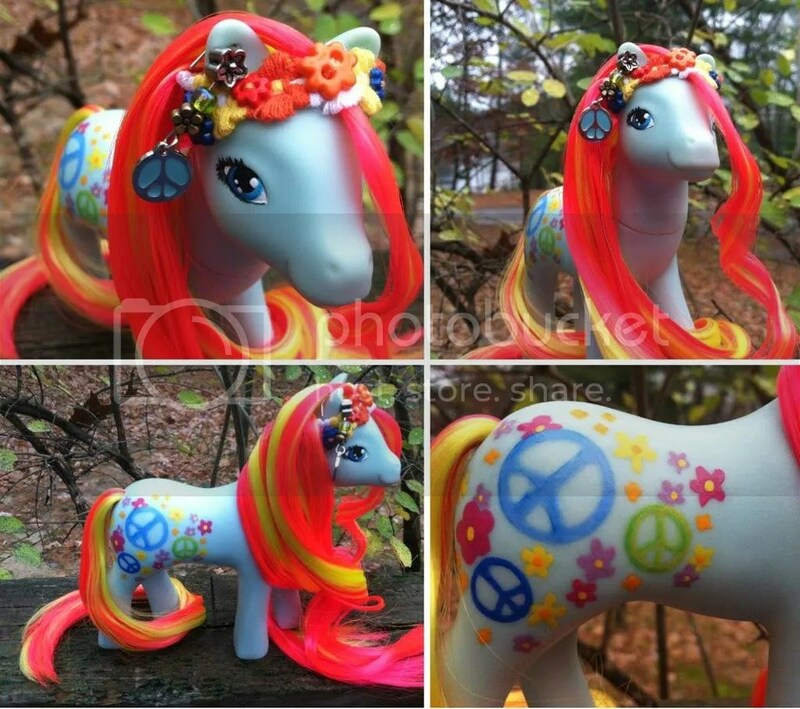 #WeCreate: “Truly Customs” #MyLittlePony Customs! 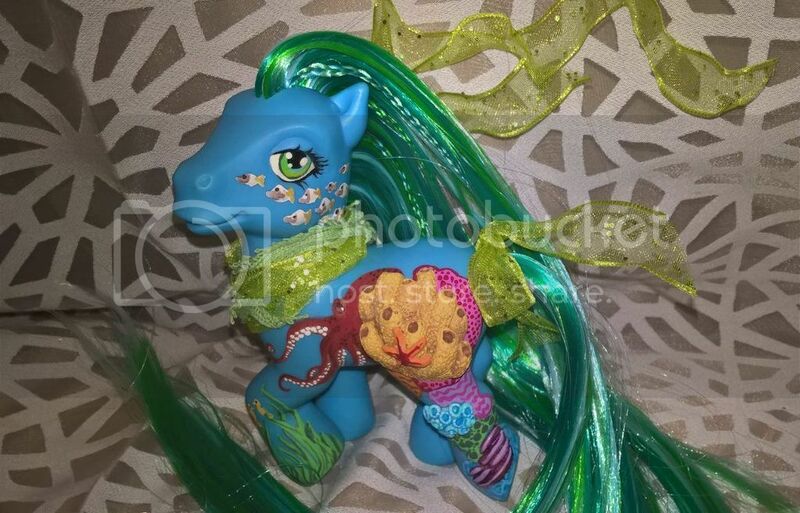 Because Alysha has a page called Truly Customs, and she has been making one-of-a-kind custom toys, especially for My Little Pony, since 2009. She shines them up, much like Frankie does, but also transforms them into unique ponies that especially make great gifts! And I love this one, Ulana Sea-Jewel (2016). I especially love the detail and colors in her hair, and the detail in the paint is beautiful! Fans of Harry Potter will love Hufflepuff (2011). Look at how perfect that Hufflepuff crest is! I love the bow, and her sweet face is definitely appropriate for the house. This is Athena and Nike (2012). I think the choices for the ponies used are perfect, and I love the armor! Peace (2012). I just love how her hair is styled, and all of the adorable charms on her head. 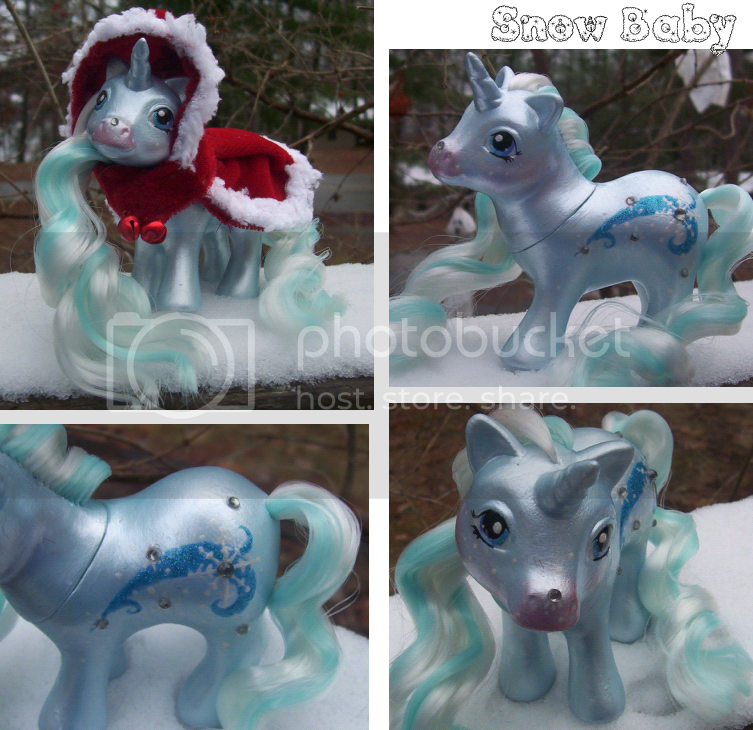 This next one, Snowdrift (2012), even has a handmade coat! She also does this for other toys, including Pokemon and Littlest Pet Shop! Truly Customs accepts commission work and enjoys new projects, so if you’re looking for a great gift idea for the holidays and you know a nut like Frankie who needs even more ponies, check out Alysha’s Facebook page. Check out the #WeCreate category every Saturday for a little art appreciation from Frankie and Sam! 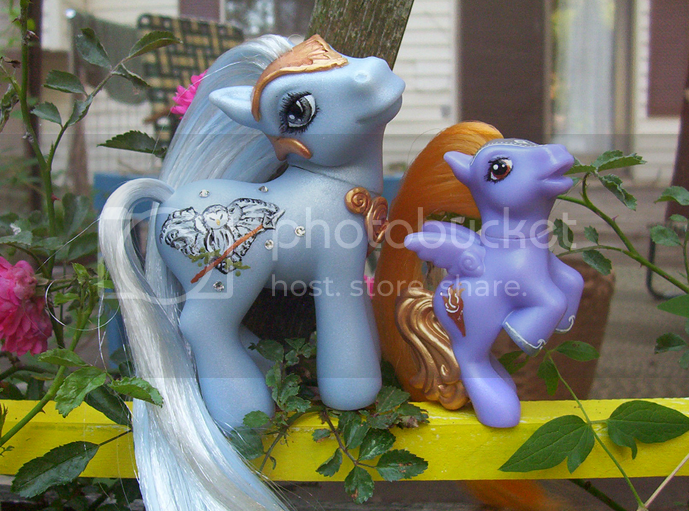 Why do I collect ponies? Well, that’s actually hard to explain. I’m not a girly girl, more a tomboy and always have been. 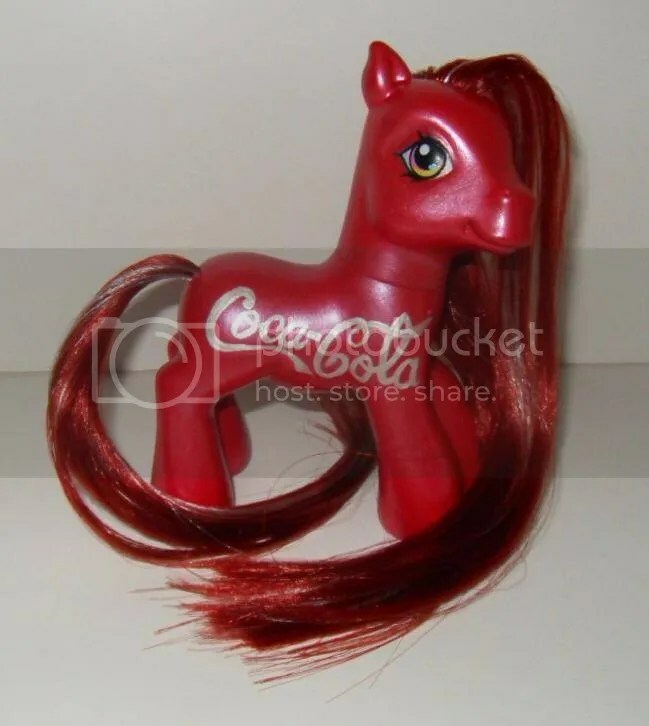 I played with action men and toy cars as a kid…but there was always My Little Pony there to remind everyone I was a girl. I had a modest collection as a child, and when I became a teenager it quickly became uncool to have toys. I was loathed to get rid of my ponies though, and kept them anyway, secreted away in my cupboard. 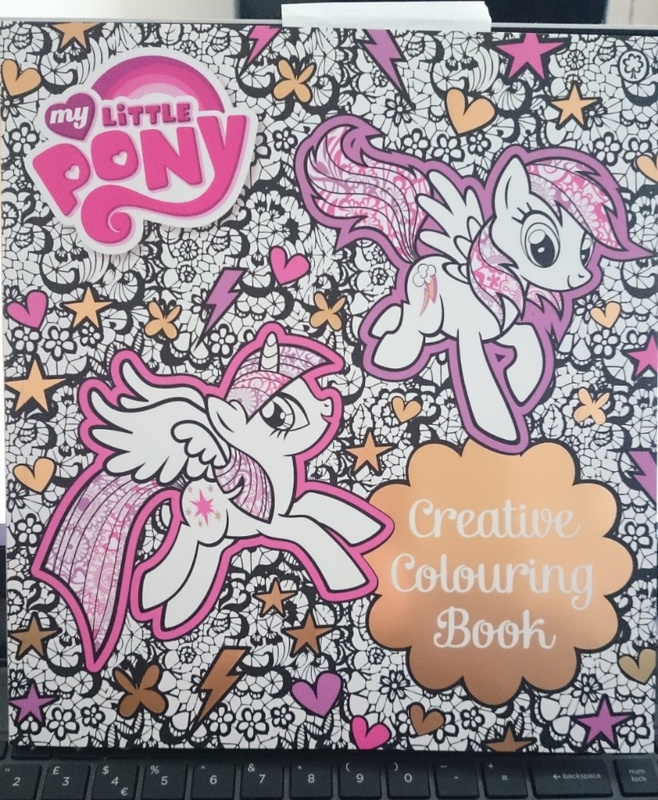 Then one day my friend’s kid sister said she wanted a My Little Pony. I told her I had some she could play with, but she took it I meant she could keep them. I wasn’t really too bothered as I knew they were going to a place they would be loved. 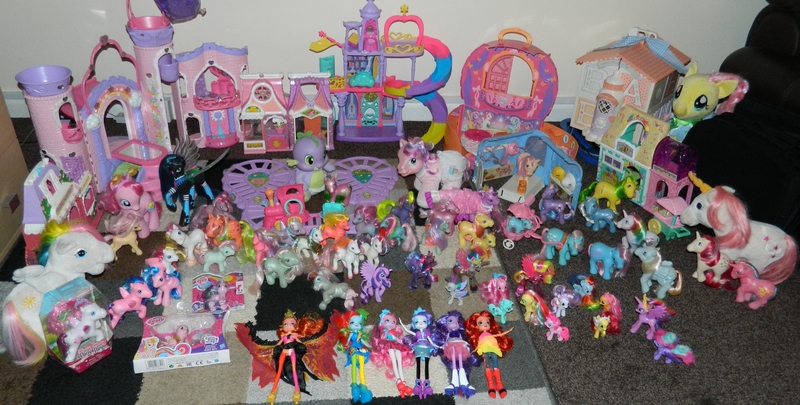 So I gave my little collection away to a little girl who wanted a pony. 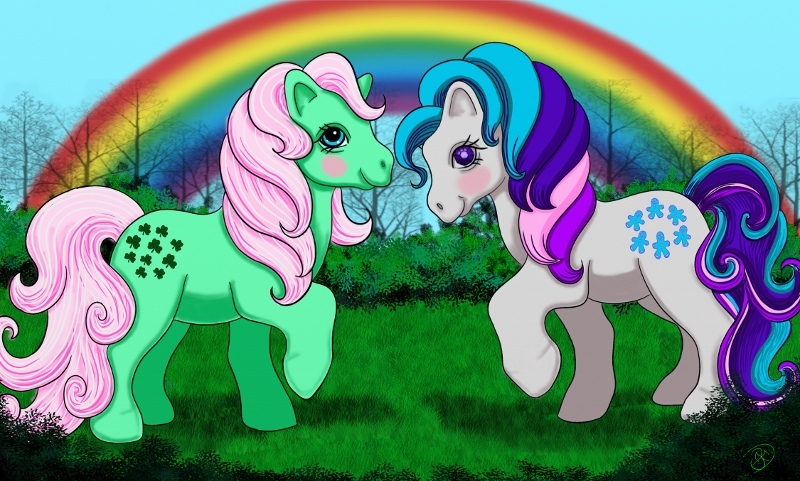 Then I grew up and realised…I still loved My Little Ponies!! In a bid to get my collection back I hit thrift shops and car boot sales in search of a Moonstone; my all time favourite pony. I finally found her one day down at a car boot sale at the Clyde Side. She was sat beside another two ponies and I grabbed them up and took them home. I’m now 42 years old and have been collecting My Little Ponies ever since!! I’m not an overly fussy collector. I’m not in it for the resale value and certainly not in the habit of paying big money for any. I just love them–even the ones in need of some TLC. I take them in, do them up and add them to my collection. 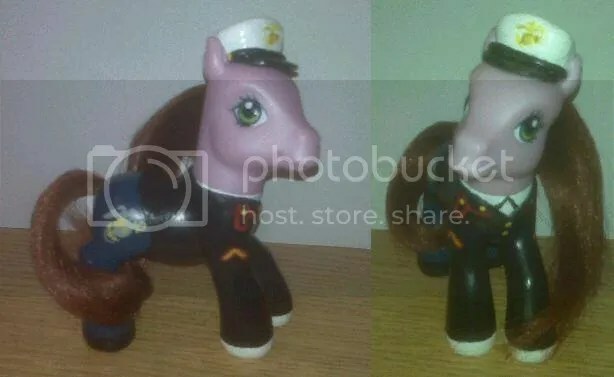 I’ve restored old toys for years and now most of the old and broken ponies look just as nice as the newer and well cared for ones in my collection. 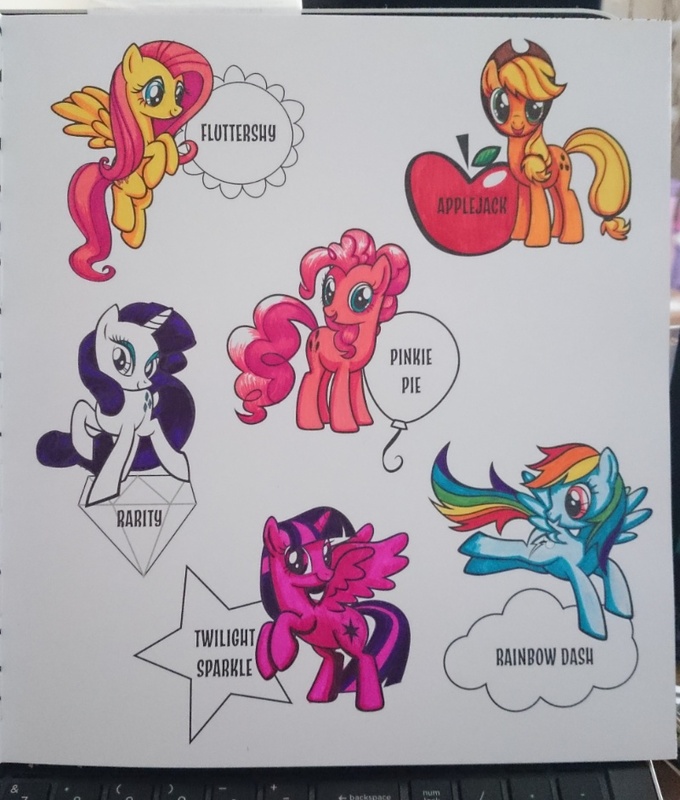 #WeCreate NaNoWriMo Update and Ponies Galore! I completed my fifty-thousand word goal for NaNoWriMo a few days ago. 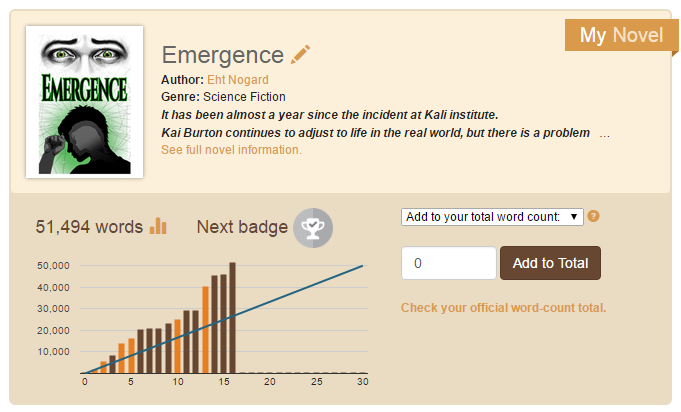 I’m continuing to write as Emergence isn’t quite finished yet, but I am very happy with my progress. The injury to my hand appeared to get better with the heat and splinting. I felt it was in a good way so I took off my splint day before yesterday and managed to worsen the healing injury. As a result, typing is slower than usual! I’m finding even the most tiny of things difficult as the hand is such a complex joint, and you forget how much you use your hands–even your non-dominant one! But, I’m getting there! 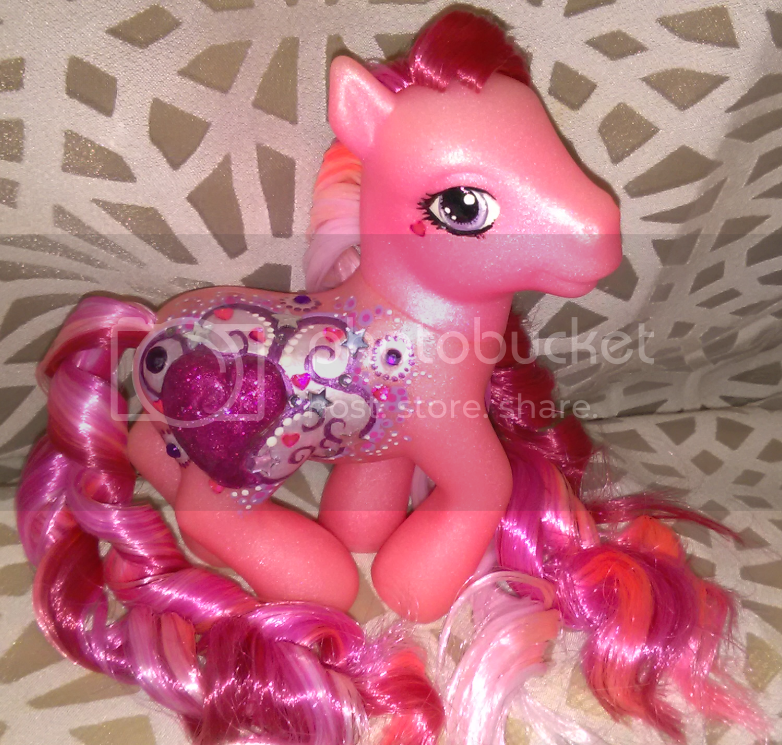 I’ve received most of the My Little Ponies for my collection which I ordered this past week and a half. Very pleased with all of them, and even included a few G2 and Equestria type, even though they are not my favourites. In fact, I’d go so far as to say I hate Equestria and think G2 ponies are ugly, but they came in a couple of bundles so I have them as part of a more fuller collection. (Though, I am getting to like the G2 a little XD) I’ve lost count of how many I have in my collection. 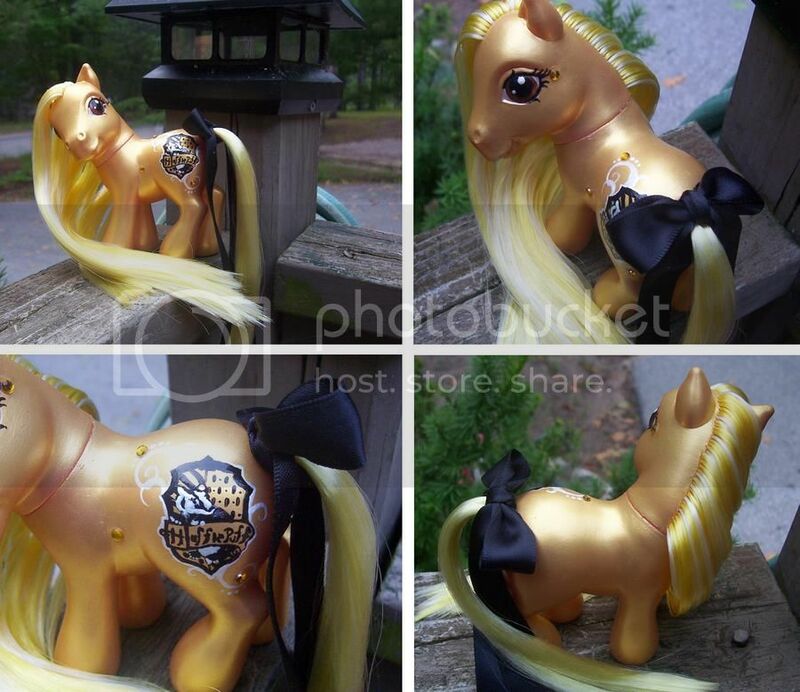 It was over 700 last year, but I sold some so I need to do a recount of all the ponies. I bought the little houses and castles and nursery for display purposes. I have been collecting these for years and don’t have a single pony on display! That’s it for now! I hope you are all well and enjoying the weekend! I’m away to write for a while 😀 Bye for now! #FrankieWIP Stickers, Photoshop and Writing!